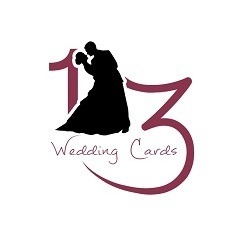 123WeddingCards believes in offering soothing and elegant Wedding invitations that are available in exquisite designs to complement the style of bride and groom on their wedding day. Our designer wedding card is highly premium & comes with attractive design. Our ultimate goal is to provide the best and impeccable high quality designs to unite your love with eternal memories by using diverse printing options like embossing, flocking, raised silk screen printing, hot foil stamping, and laser cuttings, to give a new multifaceted look to wedding invitations.